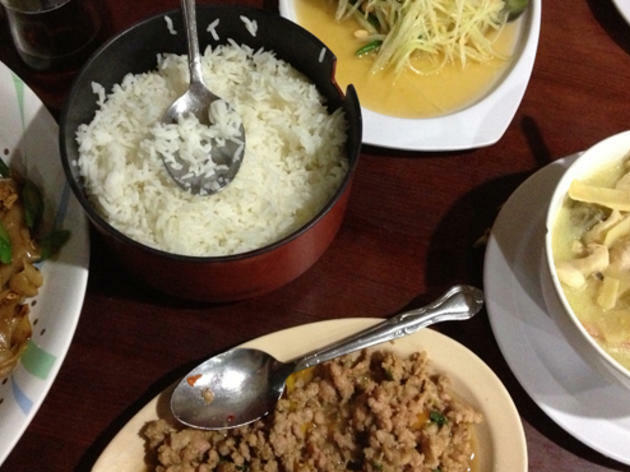 Pleasant yet unassuming in appearance, one might not predict upon first glace the delicious and extensive menu of Thai goodies offered at Prael on Melrose. From the juicy tofu pad thai to the flavorful Panang curries, this Wilshire Center joint satisfies in both taste and portion size. 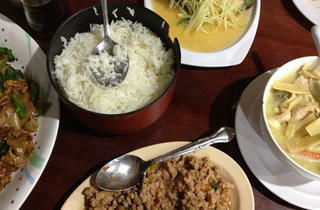 With their affordable prices and speedy delivery, Prael serves as a Thai staple in Hollywood.